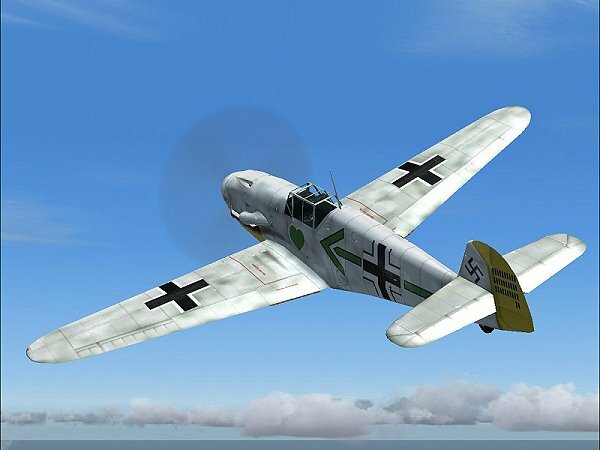 - Two highly detailed models by Mike Wholaver featurning the regular BF-109F 4 and the BF-109F 4 with tropical equipment. 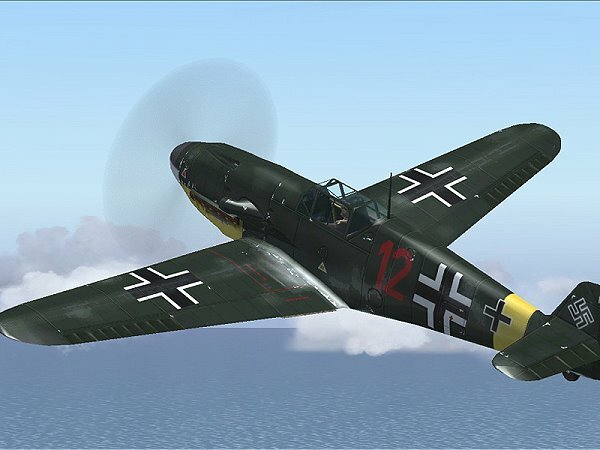 - Over Twenty beautiful paint schemes by Alessandro Biagi. 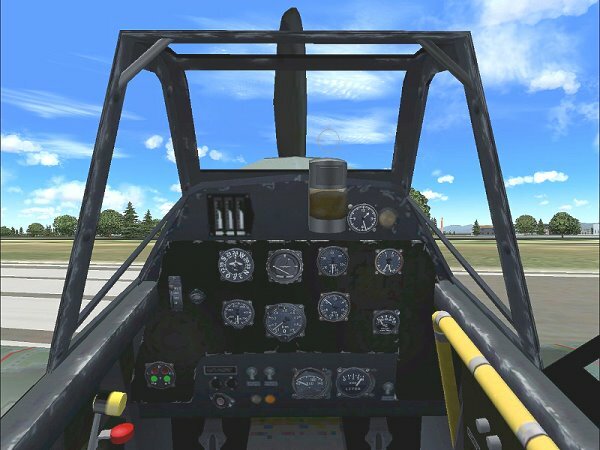 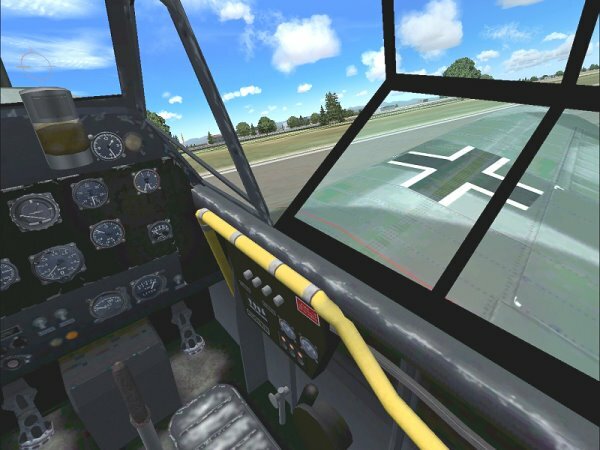 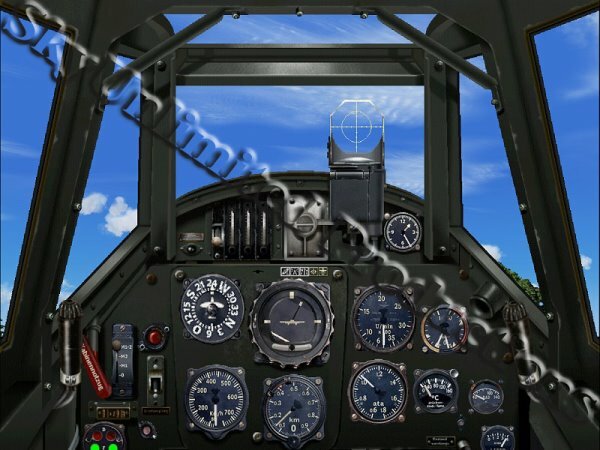 - A stunning dynamic virtual cockpit, complete with standard Fs2004 features. 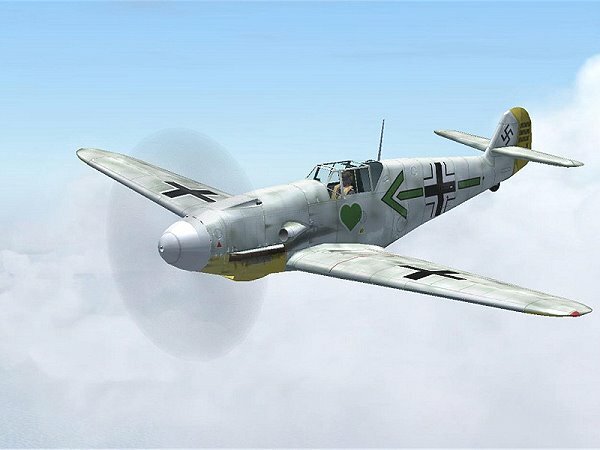 - Realistic flight dynamics by Jerry Beckwith that accurately portray this aircraft's attributes both good and bad. 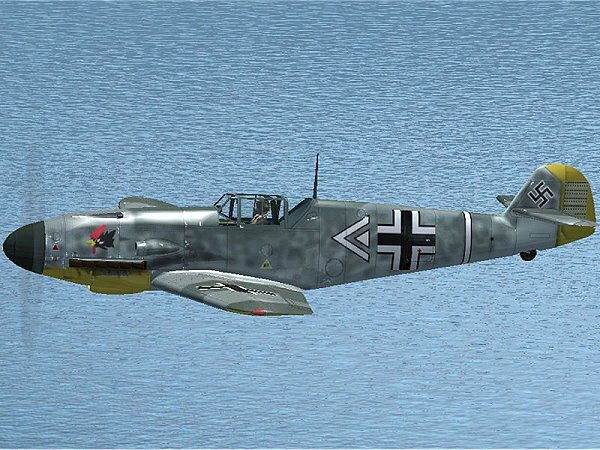 - Several Pages of Historical Information are included as well as an actual BF-109 Checklist. 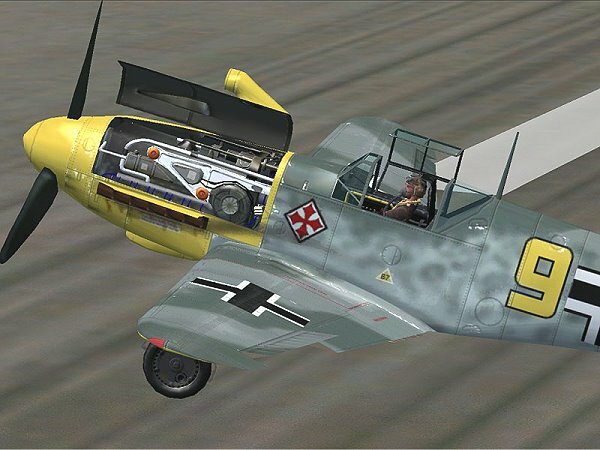 - All appropriate Fs2004 features and animations, including a fully animated pilot, and working leading edge slats.